In this funny pet video, Waffles The Rabbit has had enough of Monti’s the Cat’s tail and decides to take action. Enjoy! Funny Pet Videos: The Best Cat Video! 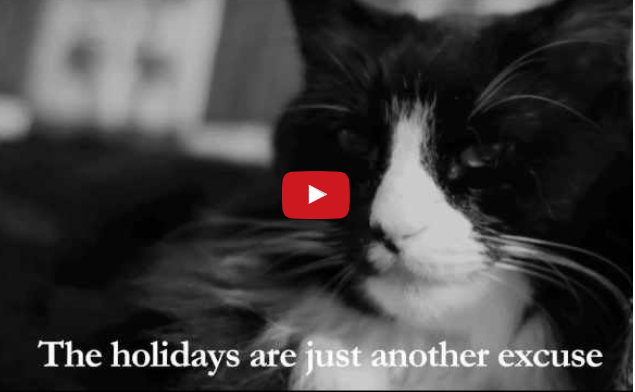 Kitties rule the internet…..and videos like this are part of the reason why! Check it out! Henri, the philosophical cat, expresses his feelings about the holiday season.